Our Next Success Story ? 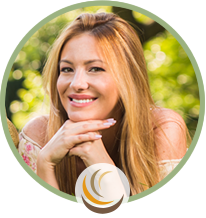 If you’re looking for proven, effective, natural health care that works with your body’s own healing processes – look no further. 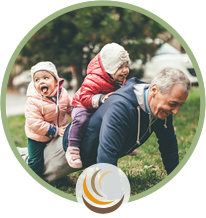 At Inspired Chiropractic, everyone from infants to seniors can benefit from our gentle chiropractic care. Could you be our next success story? Experience. Jonathan Wilson (Doctor of Chiropractic & Fellow of the Royal College of Chiropractic) graduated from Macquarie University with a Master’s Degree in Chiropractic in 1995. In 2007 he was certified as a Wellness Chiropractor by the International Chiropractic Association and in 2010 was made a Fellow of the Royal College of Chiropractors. 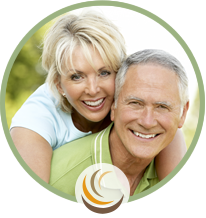 He is well placed to help you with difficult health issues even when you have had difficulty getting results elsewhere. To this day, he enjoys helping the community thrive through natural healing. Recognition. Awarded a Fellowship with the Royal College of Chiropractors, Dr Wilson (Doctor of Chiropractic) enjoys offering you the highest standards of care. 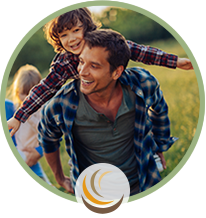 Committed to your healing, it’s no surprise that he is so actively involved and recognised by many organizations. His practice has two other awards, the Patient Partnership Quality Mark (PPQM) for working with patients to enhance their experience and the Clinical Management Quality Mark (CMQM) that shows a practice has reached high standards in clinical practice. Together excellence in these areas means a better experience for you. 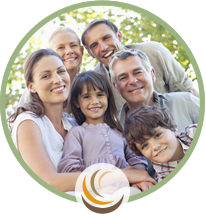 We take a fresh approach to health and healing to help your body return to optimal health. More than treating headaches, arm, leg and back pain, Dr Wilson (Doctor of Chiropractic) focuses on improving your health by encouraging you to make changes that you've maybe struggled to achieve. We provide personalized care, recognising that your needs are unique. Rediscover your health and your smile right here at Inspired Chiropractic.